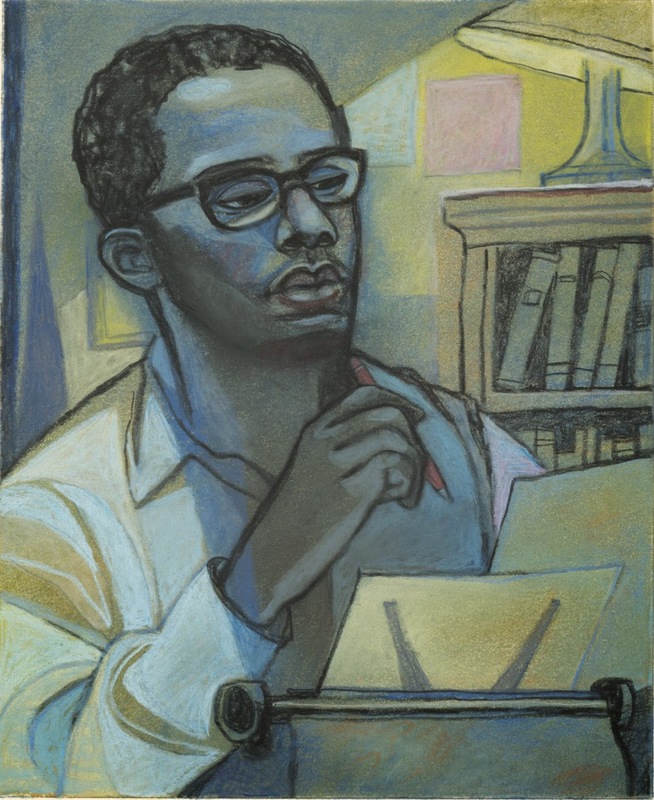 Harvard Magazine's November/ December issue cover story featured the work and life of world renowned sociologist, Orlando Patterson. 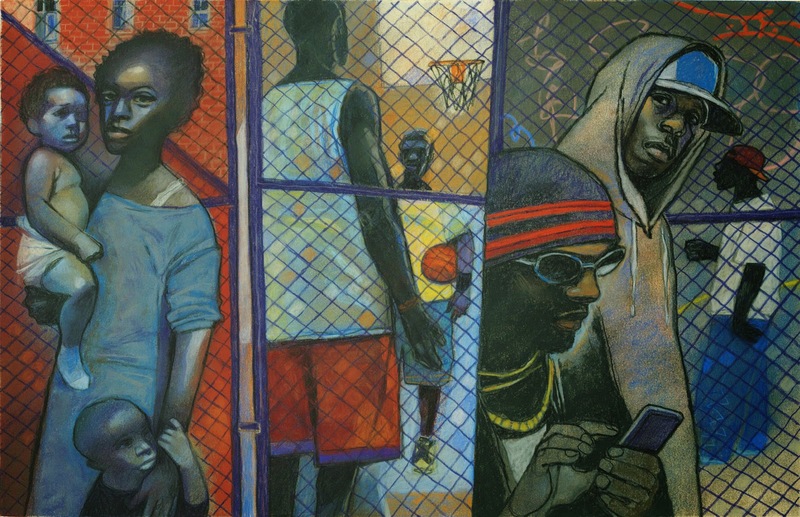 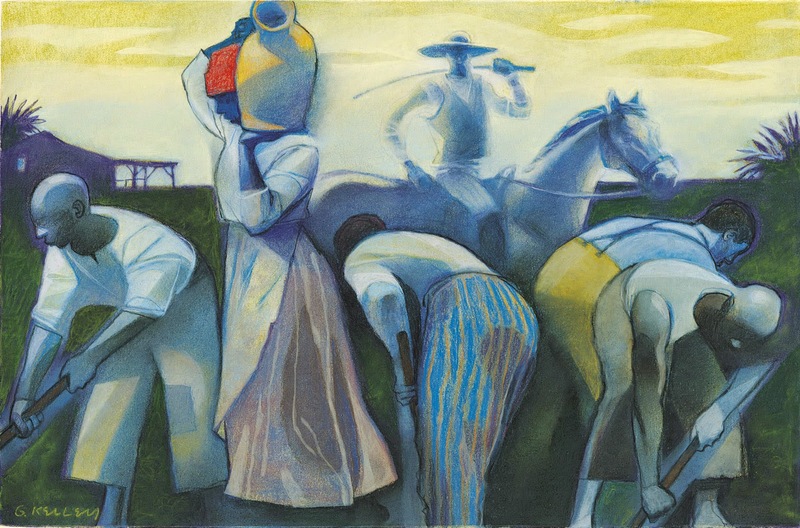 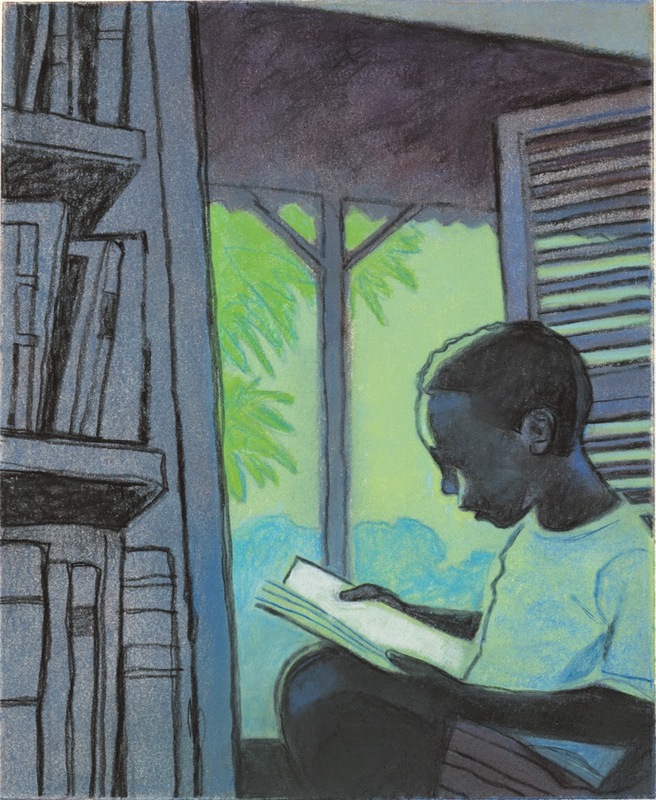 Gary Kelley did several illustrations for the article, highlighting Patterson's influential work with his research on slavery and his impact on the modern day African American urban youths. 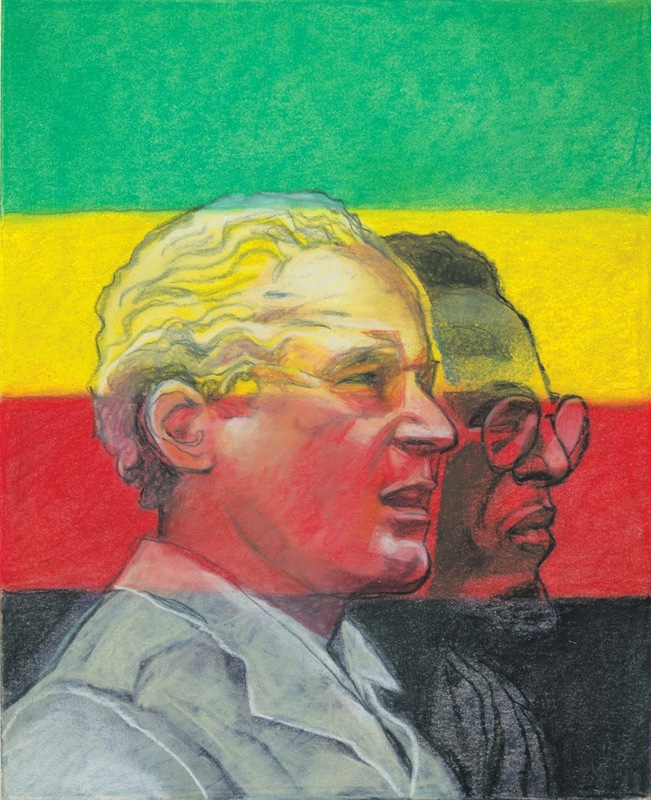 Check out more from Gary Kelley on our site!